Lowell is an experienced Aboriginal cultural awareness training facilitator, having delivered training for a number of years to many large-scale organisations and government departments. He also has extensive experience delivering school and kindergarten cultural incursion and tradition dance programs. 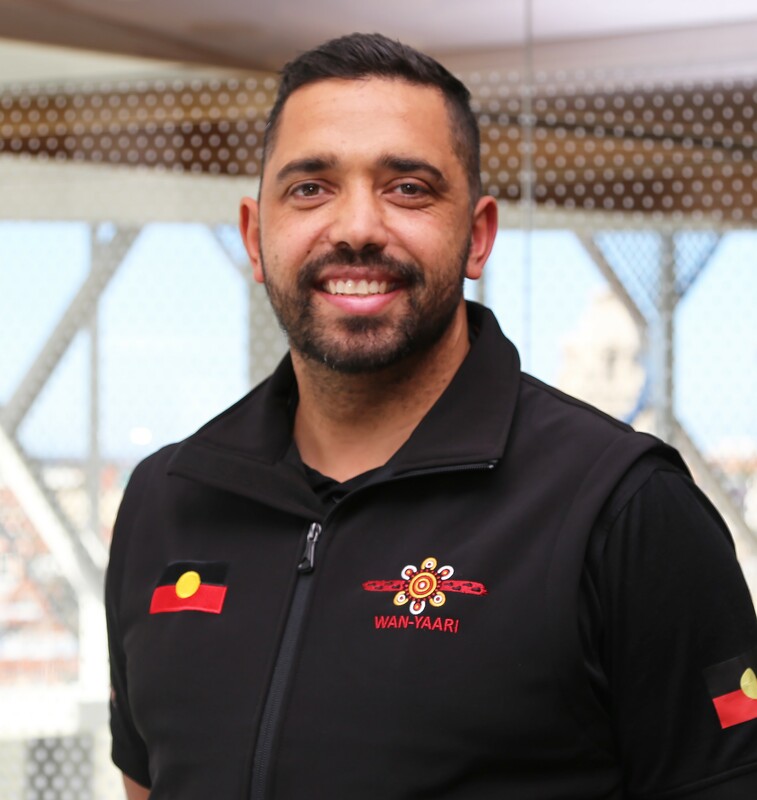 Lowell is very passionate about Aboriginal culture and traditional dance, which he was fortunate enough to have had passed onto him from the age of 10. He now passes on this knowledge onto other young Aboriginal men. For a number of years Lowell has been professionally performing traditional dance and cultural ceremonies to a wide range of audiences, from community events to corporate performances. Lowell’s dedication to and passion for traditional dance and culture has provided him the opportunities to travel internationally to showcase this to other countries, including South Africa, China and New Zealand.